In a haunting adaptation of her semi-autobiographical novel, famed author Marguerite Duras (Mélanie Thierry) must navigate the Resistance and the Gestapo to uncover the whereabouts of her imprisoned husband, Robert Antelme. After he’s deported to Dachau in the midst of Nazi-occupied France, she becomes friendly with French collaborator Rabier to gain information at considerable risk to her underground cell. But as the months wear on, she must begin the process of confronting the unimaginable. Memoir of War was released on Cinema 244d ago in the US. 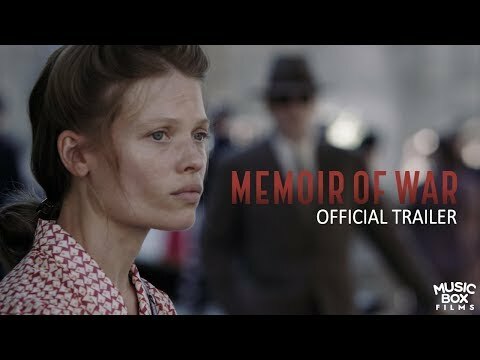 Notify me when Memoir of War is available.